Black Diamond has grown its PR client roster to 23 accounts by winning VisitPittsburgh and a new Japanese regional tourist board, having lost its flagship $1m Brand USA account earlier this year. 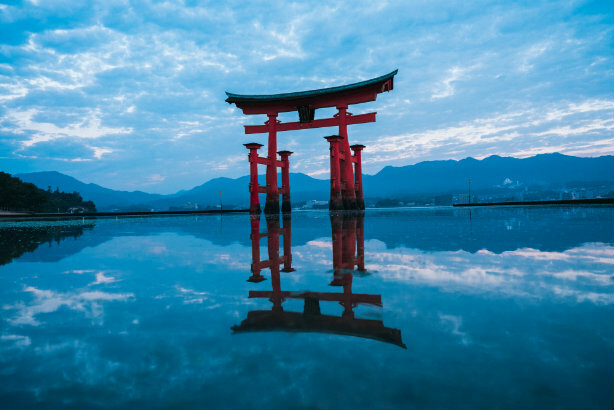 The integrated agency has begun travel PR and trade representation work with the destination marketing agency for Pittsburgh, Pennsylvania, which did not previously have a retained UK agency, and the Setouchi Tourism Authority. It is also doing PR and representation work for the latter, which oversees the prefectures and cities around the Seto 'inland sea' region of Japan, which includes Kobe and Hiroshima. The Authority was created last year and had not previously been active in the UK. Black Diamond also began work with the Catalan Tourist Board in April, and with the tourist boards for Colorado and Portland last year. The firm's PR team has been lead since 2012 by Sarah Barnett, who arrived from Tourism Australia as the agency took on the Brand USA tourist account, which is worth up to $1m annually. It had successfully repitched for that account every year since, until Hills Balfour took the account in May. Black Diamond declined to comment on whether recent account wins would cover the loss of the Brand USA account, but said it would be able to announce additional new clients in the coming weeks. Barnett said: "We're delighted to be in this current position whereby we're able to announce a number of new clients. Over the summer, we've had the chance to focus our attention on looking at new business opportunities, which has resulted in bringing exciting new accounts to our agency." Black Diamond has a total of 43 staff across travel trade, design and creative, web development, fashion PR, media placement and advertising buying. Its PR team now numbers 10 people, up from nine at the start of the year, Barnett said. The firm is 25 years old this year.